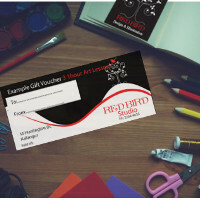 Redbird Design & Illustration located on Brisbane’s north side, offers both adults and children’s art classes! Can Anyone Become An Artist? Sadly, not all of us are born with the gifts of Van Gough, Monet or Gauguin, but I truly believe anyone who has a passion for drawing and painting can become their own grand master. 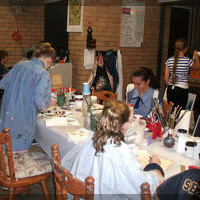 Expressing yourself through your art is a wonderfully personal experience which can instill confidence and a real sense of achievement in children and adults alike. At Redbird Design and Illustration we help both adults and children to become more confident in expressing themselves through their art by creating a welcoming and relaxed environment, where you can learn at your own pace. 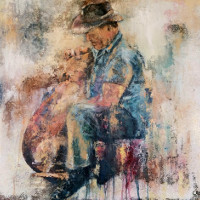 Want To Discover The Artist In You?